In Ubuntu linux, when an application is launched, it always starts in the active viewport. However, we can make the applications start is some pre-specified viewports whenever we launch them. Launching applications in different viewports than in the active ones have many benefits of their own and help you get more productive while at work. 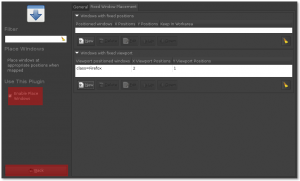 In this post we will explain step-by-step how to do this using Compiz window manager. After the installation is done, go to System -> Preferences -> CompizConfigSettings Manager. In the CompizConfigSettings Manager window go to Window Management -> Place Windows. 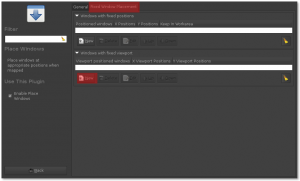 Under the Fixed Window Placement tab, click on New under Windows with fixed viewport. In the Edit window, click on the "+" button next to the Viewport positioned windows text field. Launce the application you want to use. In my case, i choose Firefox. 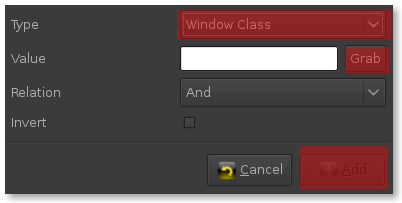 In the Edit match window, choose Type as Window Class and click on the Grab button. The cursor will change into a +. Click on the application window and click on Add. In the Edit window, set the viewport you want. The X Viewport Positions represents the horizontal viewports and the Y Viewport positions represents the vertical viewports. I have set X Viewport Position as 2 and Y Viewport Position as 1. Click on Close. You can add more applications, by clicking on the New button again and repeating the above steps. 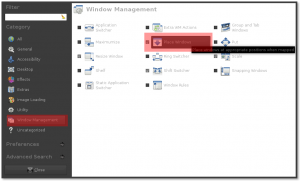 After that check Enable Place Windows, click on Back and close the CompizConfig Settings Manager.